← Why Do Marketing? What can you achieve? What is your business missing? 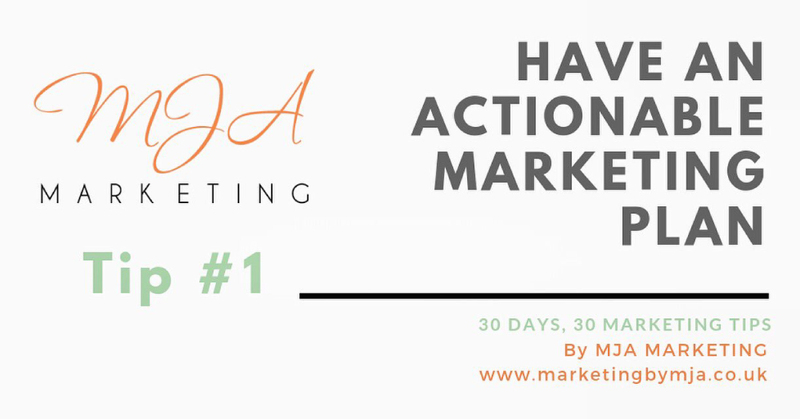 Day 1 of ’30 days, 30 marketing tips’. This entry was posted in 30 days, 30 marketing tips, Marketing Strategy. Bookmark the permalink.